Providing lending needs to home buyers and real estate professionals in the St. Petersburg and Tampa Bay area. Meticulous? Demand Good Communication? Realtor? Time Sensitive? Found Your Dream Home? Then We Are The Home Mortgage Lender For You. We are NOT a big bank that takes months to close your loan. We do NOT get your hopes up with bogus pre-qualification letters. We are, However, According To Our Clients The Best. In mortgage lending, it’s all about TIME and we are obsessed with respecting yours. Why? Because we’d rather do things RIGHT – NOW rather than wrong – later. It takes the right team following the right processes to do things properly. We refuse to compromise or take shortcuts that could prevent you from getting your dream home. We don’t have offices in a skyscraper downtown in another state and we don’t use outside lending sources that move at a snail’s pace. Our office is right here in St. Petersburg and our entire lending process is done locally and as a result, our client’s say we exceed their expectations with the home loan process. Because we don’t fall under the restrictions of a big bank, our entire lending process is conducted locally. That means the appraisal, underwriting, funding and the closing are done right here in Pinellas County. This local process removes the time-consuming red tape and allows us to close your new home loan quickly! You won’t find that at a bank…big or small. The mortgage lending industry is infamous for leaving the customer in the dark and missing deadlines. New home buyers appreciate honesty and that’s a good thing because we pride ourselves on being completely open and upfront with our clients. We’ll educate you on your options, communicate with you at each step of the process and close your home loan as promised. Steve learned from his service as a firefighter in the Air Force that trust is the cornerstone of any relationship. 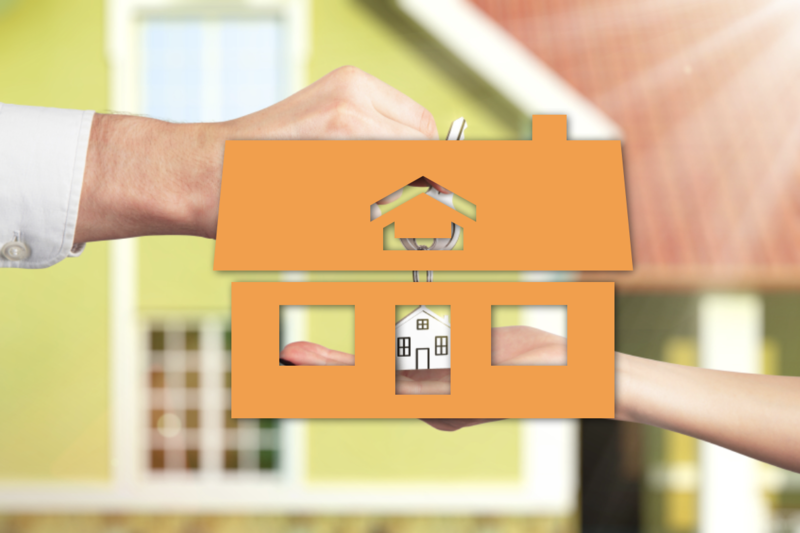 Our clients have to trust that they are paired with the best home loan option available. With over 60-years of combined mortgage loan experience, throughout the greater Tampa Florida area. Ready To Choose Your Loan? Buying and finding a new home are VERY different things. We’ll help you navigate the ENTIRE process from start to finish. Many homeowners are MISLED about the financial benefits of refinancing. If it doesn’t’ make financial sense, we won’t recommend it...EVER. Building An Impeccable Home Mortgage Reputation In Hillsborough and Pinellas Counties…One Stress-Free Loan At A Time. Don’t Take Our Word For It. Our Clients Always Say It Best. 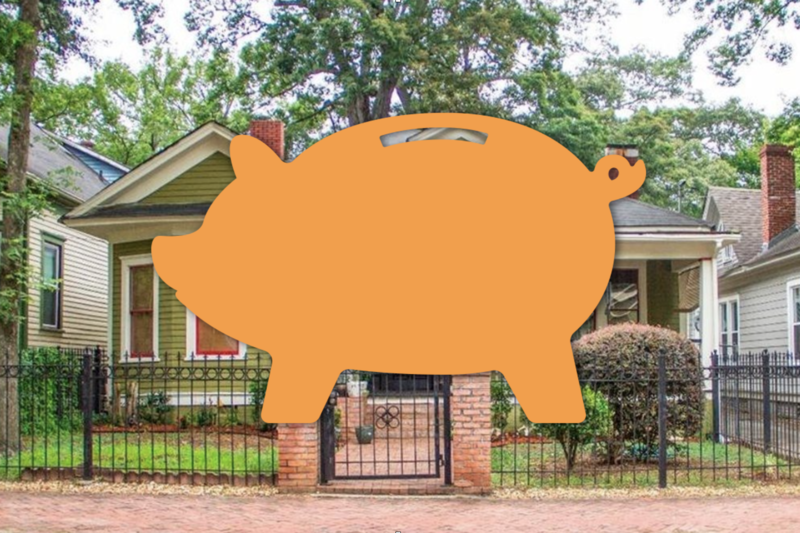 NFM Lending is an Equal Housing Lender.